The Rails swim with the SDMS Seahawks during the off-season and have the option to attend the USA swim meets. 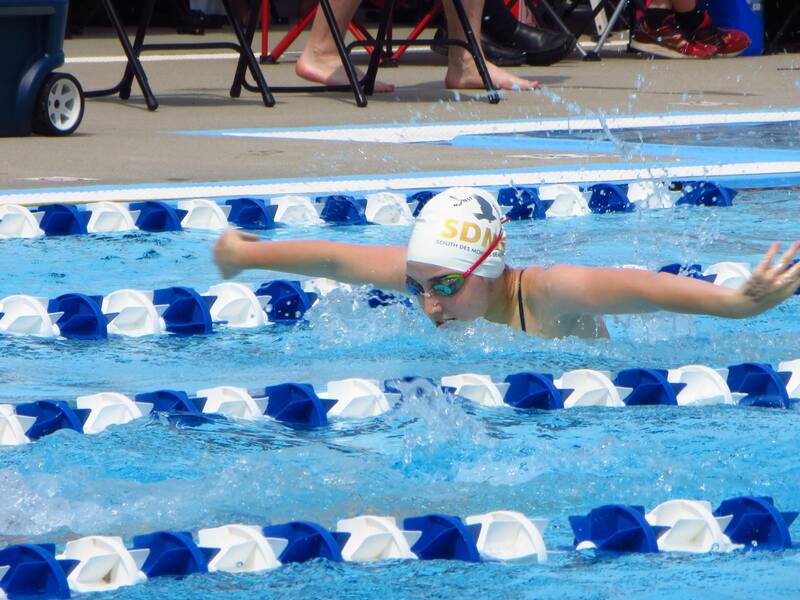 Several swimmers decided to take advantage of the extra meets and attend ACAC’s Rock the Blocks (6/10-12) and DSMF’s Birdland Invitational (6/17-19). These USA meets have prelims/finals format for everyone 13 and Over. Athletes competed against swimmers from around the entire state of Iowa, which helps them to prepare for Regionals/Districts.